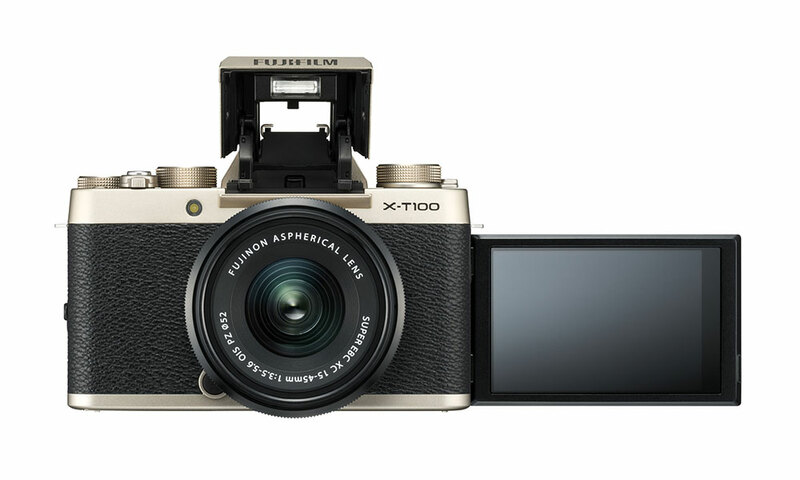 Fujifilm has launched its latest mirrorless camera, the XT-100. It combines elements from Fujifilm’s higher-end XT-20 camera, with the insides of the X-A5. As an amalgamation of two models, the XT-100 combines the best of both worlds. 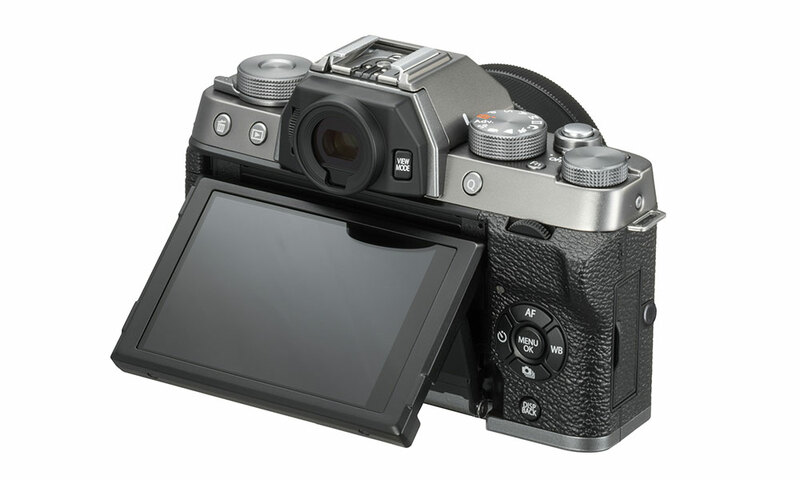 From the XT-20, the new model sports the large OLED electronic viewfinder (EVF) and the multi-angle tilting touchscreen. The sensor inside the XT-100 is the 24MP APS-C CMOS Bayer sensor from the X-A5, not the X-Trans sensor usually associated with the XT-series. Fujifilm’s famous Film Simulation Modes are present for creative shooting. It also can record 4K video at 15fps, just like the X-A5 alongside 1080p60 videos. Connectivity is served by Bluetooth for instant photo transfers to smartphones. A great feature for videographers is the inclusion of a microphone port, so an external mic can be used to record external audio. Fujifilm is claiming 430 shots per full-changed battery, and it accepts all Fujifilm X-mount lenses natively. The camera will be available from June onward in two kits – Body-only for USD 599.95 (RM 2,390) and with the FUJINON XC15-45mmF3.5-5.6 OIS PZ lens for USD 699.95 (RM 2,788). 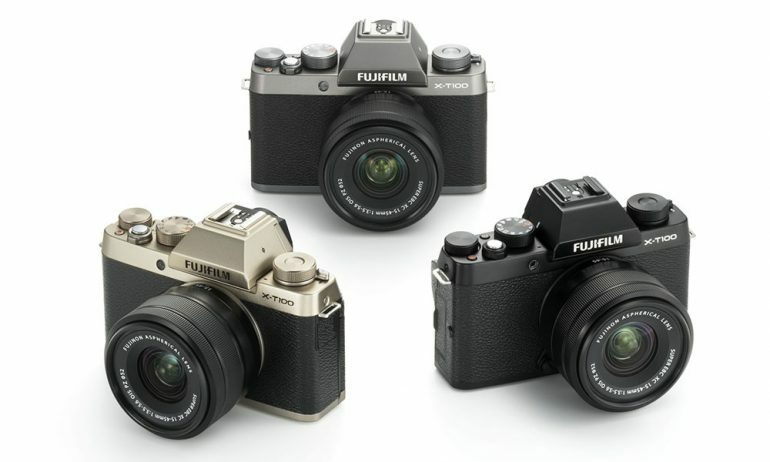 No news for Malaysian availability for the time being although Fujifilm has confirmed that the camera will be making its way to our market very soon.